This is the comfortable Augenmanufaktur eyebrow chair. The seat and the backrest are both large and comfortable and run according to the natural body shape. 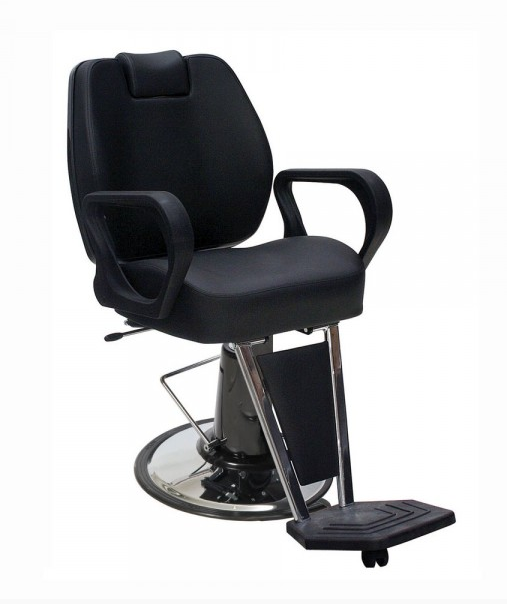 The adjustable backrest also includes a movable headrest.